Let's face it: College can be really hectic, and keeping up with everything happening on campus can be a challenge. That's why Raftr is here! 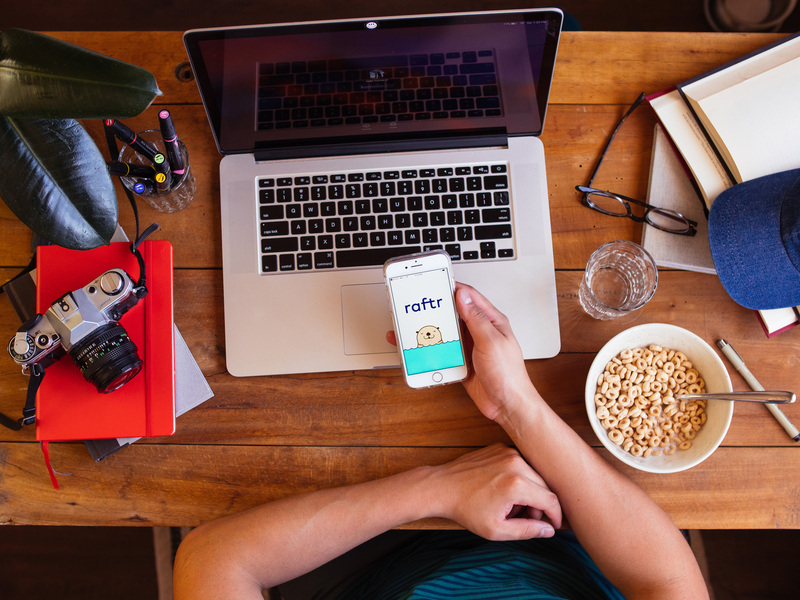 With Raftr, you'll have a snapshot of every event on campus right at your fingertips when you want, or a customized look at your life on campus when it's time to get focused. A group of otters linked together is called a "raft." Sea otters are very social animals that often sleep, rest, and eat together while floating in these rafts, which can stretch to include hundreds of interconnected otters - not unlike the student experience on college campus. (It also doesn't hurt that otters are ridiculously adorable). Raftr helps you get current on campus, bringing together every event from departments, student groups, athletic teams, arts, speakers, concerts and more, all into a single app that gives you immediate control of your day, week and month. Want to connect with friends and let them know you’re coming to an event? Raftr offers a rich social experience, so you can post events, share details, and send direct messages to your friends. Raftr also puts the power to grow attendance at your events! Every user can post and manage their own events with rich customization tools that allow you to share event with your entire campus or just a small group of friends. Welcome to Raftr: it's time to get current. ...or visit raftr.com from your mobile device.